Superyacht Australia is proud to announce that two Australians were recently recognised at the 29th International Superyacht Society (ISS) Design & Leadership Gala during the Fort Lauderdale International Boat Show, for their efforts on the multi-award winning 110m Oceanco built “Jubilee”. The Yacht was presented with the award for Best Power Yacht 65m+ as well as the PYC Recognition award of 2018. Sam Sorgiovanni of Sorgiovanni Designs, based in Western Australia, designed its spacious and rich interior, which offers accommodation for up to 30 guests in 15 staterooms including an entirely private owner’s deck. Sorgiovanni said “ It was such an honour to be awarded the Best Yacht over 65+ for our design work on Jubilee. It’s so nice to be doing it all from Australia which is no easy task in such a competitive market”. Gillian Carter, Director of Pacific Marine Design in Queensland, was based in The Netherlands for five years while working on Jubilee as the Project Manager of Engineering. Gillian is particularly proud of the PYC Recognition award, as it recognises her direct responsibility in delivering the yacht to the very strict Passenger Yacht Code. 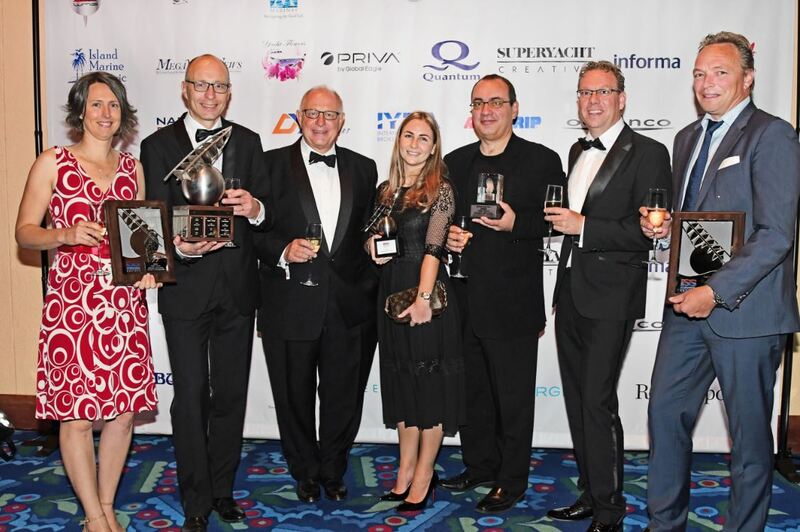 AIMEX CEO David Good, who attended the International Superyacht Society Awards Gala said, “ It was an exciting moment to see Australian talent on stage being recognised internationally for their designs. 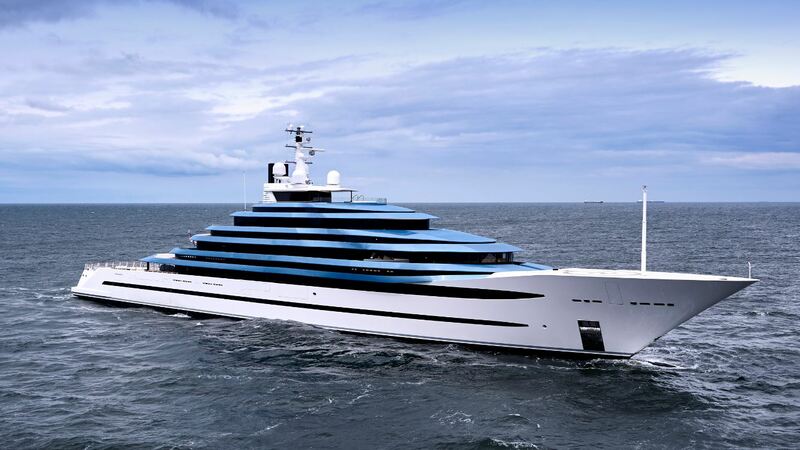 Australian expertise continues to deliver some of the most innovative designs available today in the superyacht industry”. Other winners on the night included Martin Redmayne, Chairman & Editor in Chief of The Superyacht Group and long-time emcee for the Australian Superyacht, Export and Commercial Marine Industry Conference (ASMEX). Martin was awarded the Leadership Award for his dedication to the superyacht industry. During the past 30 years Martin has spent time on over 1500 Yachts around the globe, visiting over 120 shipyards. Martin makes the journey down under in May to Sanctuary Cove on Australia’s Gold Coast to emcee the much-anticipated ASMEX Conference each year. The 2019 ASMEX Conference will be held from 20-21 May. 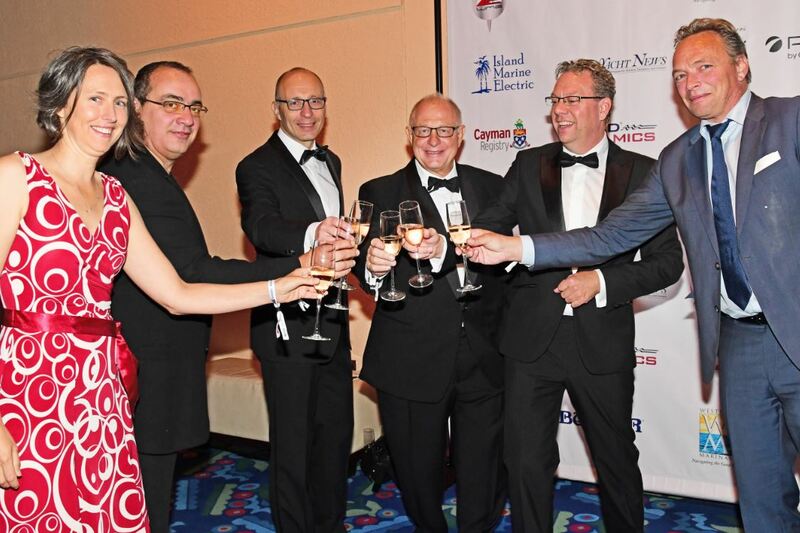 The 29th annual Design & Leadership Award Gala took place at the Broward Center for the Performing Arts in Fort Lauderdale, Florida on 31 October 2018, with more than three hundred of the industry’s most influential professionals attending to recognise this year’s awards recipients.